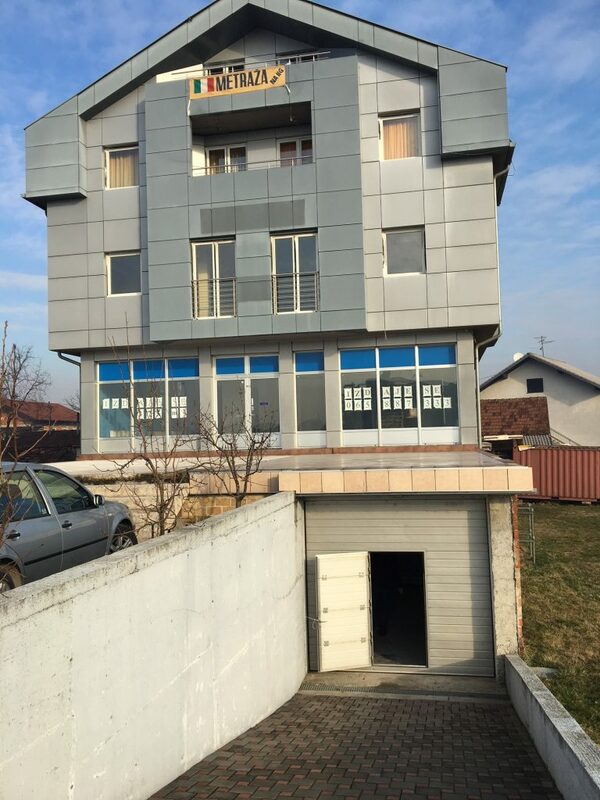 A residential-business building in Banja Luka is announced for sale. 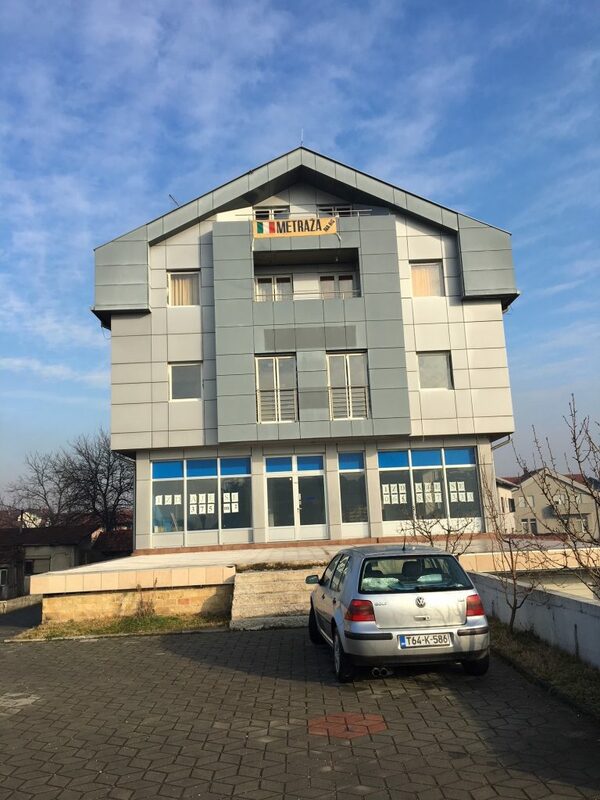 The building is located in Dubička bb street (Derviši settlement), i.e. Main road M-4 Banja Luka-Prijedor. 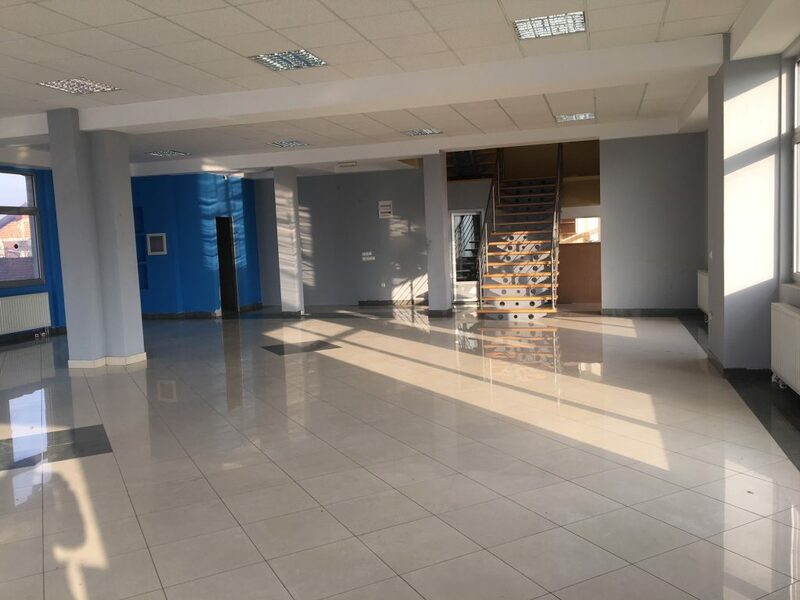 The building has the basement (storage space, boiler room and other supporting facilities), ground floor (sales areas, stairs, kitchenette and sanitary block), first floor (sales area, stairs, office and sanitary block) and attic (four housing units). The building was constructed in 2009 with thermo isolation on the exterior walls of the building and the finishing silicate facade, and partly with Alubond coating. 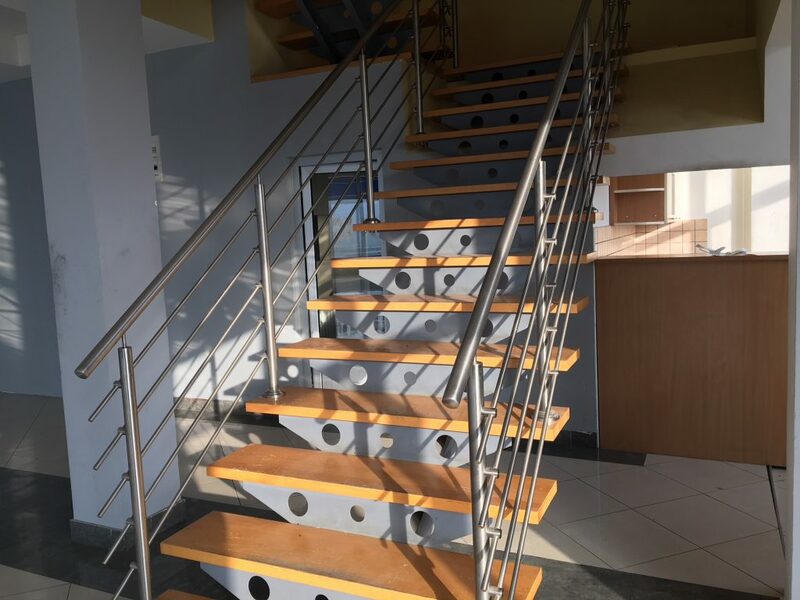 All carpentry on the building (exterior and interior) is made of aluminium anodized profiles and equipped with air conditioning systems, for each unit separately. 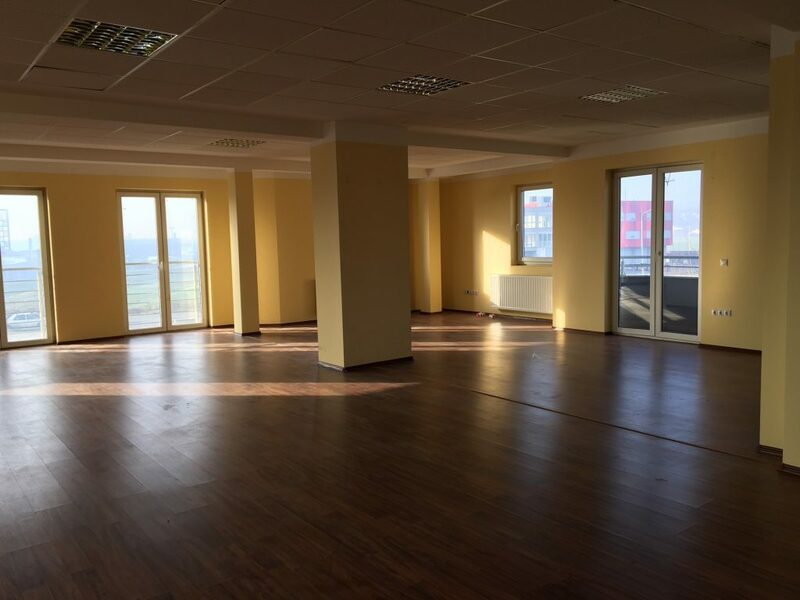 The total usable area of ​​the building is 721 m2, of which the basement is 191 m2, ground floor 196 m2, first floor 196 m2 and attic 138 m2. All additional information can be obtained from Sandra Jokic, e-mail: sandra@afsajic.com, +387 51 223 631.